Farewell flaming June! 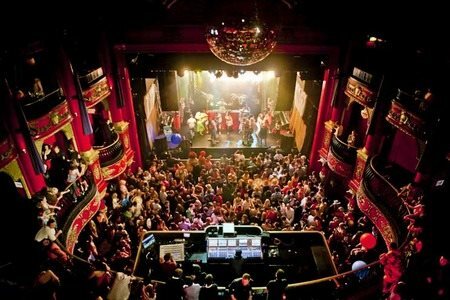 Guilty Pleasures, London's Happiest Night Out, is having a midsummer night's SCREAM at KOKO in Camden, London, with a wild night of pop perfection and a glitter cannon or two thrown in for good measure. Ellie's Friends has 2 pairs of tickets to give away. Please note, this event is 18+.